Race 2 of the new Formula 1 season will be this weekend in China, so here at the NMS-North "Go-Ferrari" headquarters, we're looking for a 2nd consecutive victory from our favorite Italian team, the Scuderia Ferrari. 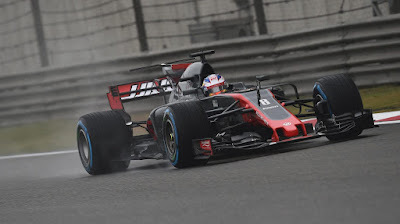 As of this writing, the first and second practice sessions were basically cancelled due to heavy fog, with just a few laps driven in the first session, and no laps at all in the second. The fog wasn't too bad for the cars to get on track, but it was too bad for the medical helicopter to go from the track to the hospital in Shanghai. While this is frustrating, and doesn't make sense on one hand, the reason is that F1 has had this rule for a long time. Even though the cars and tracks are designed to be as safe as possible, with up to 20 cars this year hurtling around at over 200mph, there is still the chance of serious injury and death. For that reason, if the medical choppers can't get to the hospital due to weather, then no one is allowed on track. So, hopefully the weather on Saturday in China will allow practice 3 and qualifying, and then the race on Sunday too. Right now the weather should be clear on Saturday, but a 70% chance of rain on Sunday. With the long straights, and incredibly twisty turn 1-2 sections of the track, the added slipperiness of rain would make the race wide open for just about anyone to win. That sounds like a great formula for a memorable race to me! With a wide open race, what does that mean exactly? To me, it would mean that someone besides Mercedes, Red Bull, and Ferrari might win! That would be great, since those teams, and mostly Mercedes, have won ALL the races over the past three years. 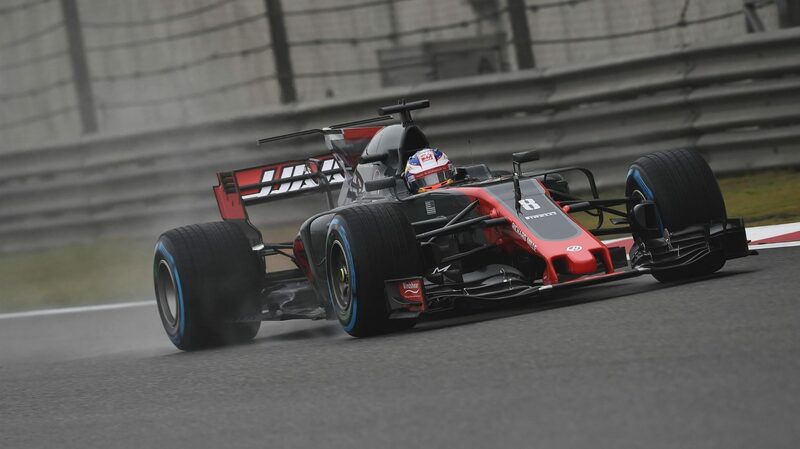 Why not a surprise victory for Haas, or even Williams or Toro Rosso? It's been a long time since Williams and Toro Rosso have won, and of course Haas hasn't yet got on the podium in the top 3 either. Winner: Let's say Vettel takes a 2nd win in a row, and to the joy of Ferrari fans around the world, his team mate Kimi Raikkonen takes 2nd place too! 3rd place: Bottas of Mercedes. This is his first year with the Mercedes team, and it would fun to see him take a first victory some time this year. I'll predict he'll do that, just later in the season than this race. Etc: The first race of the year saw a lot of cars retire due to mechanical and other problems, and that will continue this weekend. By the end of the race, we might only have 12 cars running, so let's see how close that prediction works! How To Buy A Race Car! How'd Those Predictions Turn Out?